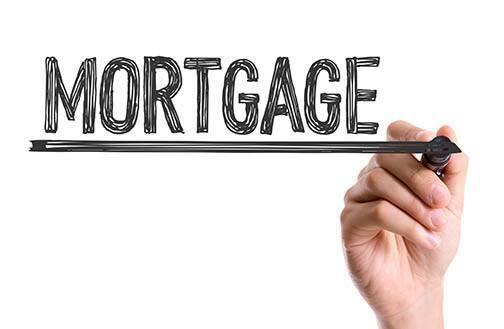 With the fluctuations of the market dependent upon a variety of factors, it’s hard to say what will occur in the mortgage market in the next few months and years. However, with mortgage rates on the rise and the potential change in regulations, it could continue to fluctuate until there is more certainty on the horizon. If you’re currently on the market for a home and are curious about your options, contact one of our mortgage professionals for more information.